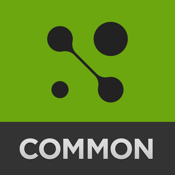 View the Common Core State Standards in one convenient FREE app! A great reference for students, parents, and teachers to easily read and understand the core standards. Quickly find standards by subject, grade, and subject category (domain/cluster). 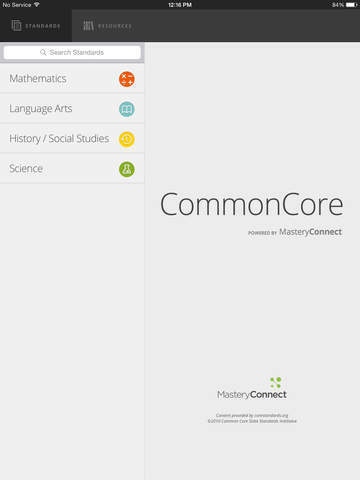 This app includes Math standards K-12 and Language Arts standards K-12. Math standards include both traditional and integrated pathways (as outlined in Appendix A of the common core) and synthesizes Language Arts standards with the Corresponding College and Career Readiness Standards (CCR's). Let’s face it: teachers are busy people, and anything they can use to help them out is a great thing, indeed.